SCORPION VERDE™ ALL SEASON is a Pirelli’s Green Performance Crossover & SUV tyre that takes full advantage of the most modern resources, structures and tread patterns to guarantee savings, respect to the environment, comfort and safety on all road surfaces. ENERGY™ EFFICIENT: Decreases fuel consumption and CO2 emissions. CLEAN AIR: Made from eco-compatible materials that diminish environmental impact, both during the production process and throughout the life of the tyre. 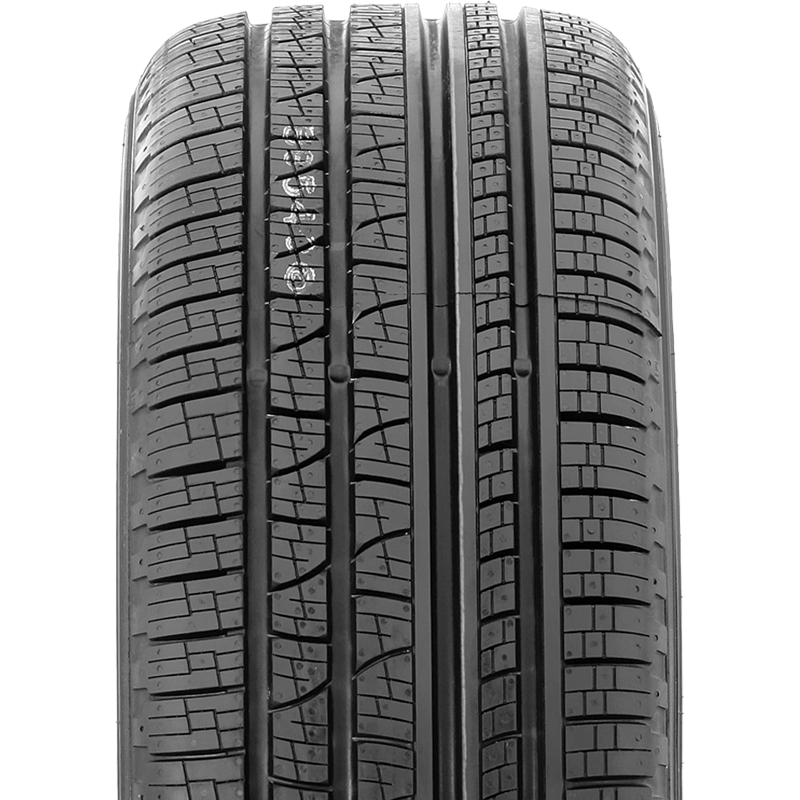 HIGH MILEAGE: Longer lasting tyre that maintains high levels of performance and safety. LOW NOISE: Complies with the latest standards for noise reduction.